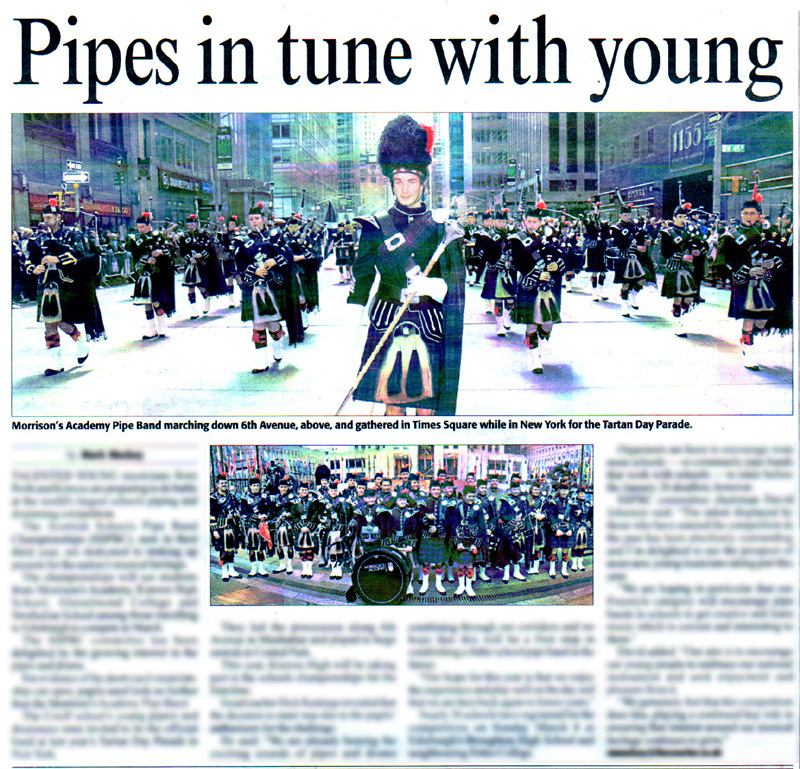 The Scottish Schools Pipe Band Championships (SSPBC) has hit the headlines across the country as school pupils gear up for the world’s largest school piping competition in March. This year’s competition takes place at Edinburgh’s Broughton High School and neighbouring Fettes College on the 8th of March. Currently in its third year, the Championships will see pupils compete in seven categories, meaning that bands can enter the category best suited to their skill set and experience. 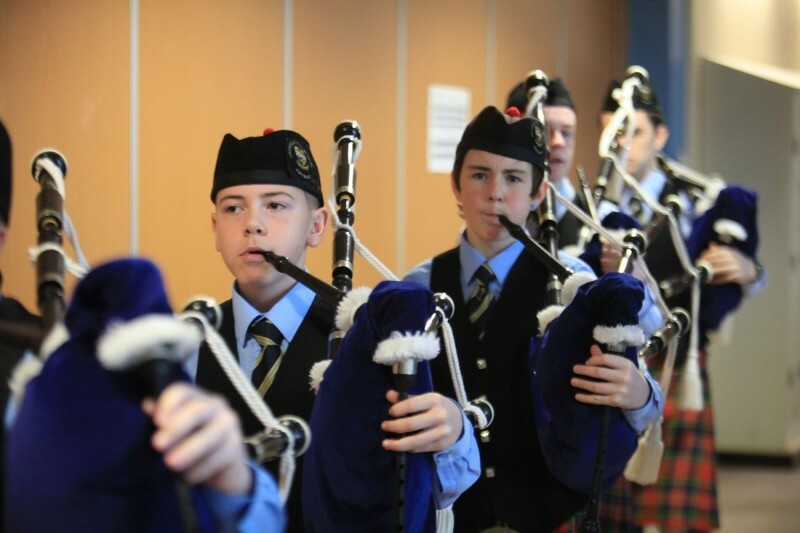 This year’s competition will include a ‘Freestyle’ category which encourages pipers and drummers to perform modern and up-to-date songs alongside their other musical instruments played by their classmates. Papers from all around Scotland have been featuring the story championing their local schools thanks to the Award-winning PR agency Holyrood PR in Edinburgh. It has been featured in as many as 13 regional papers including The Courier, The Evening Express, The Press and Journal, The Edinburgh Evening News, East Lothian News, The Mearns Leader and The Strathearn Herald to name a few. Holyrood PR has been working with The Championships over the last few years to share their success stories with national and local press. This year’s campaign has already seen The Championships make it into several popular titles, including The Times and The Scotsman. To read a version of the regional release sent to Edinburgh papers click here. To find out what our Award-winning PR agency in Edinburgh can do for your business fill out the contact form below and we’ll be in touch.